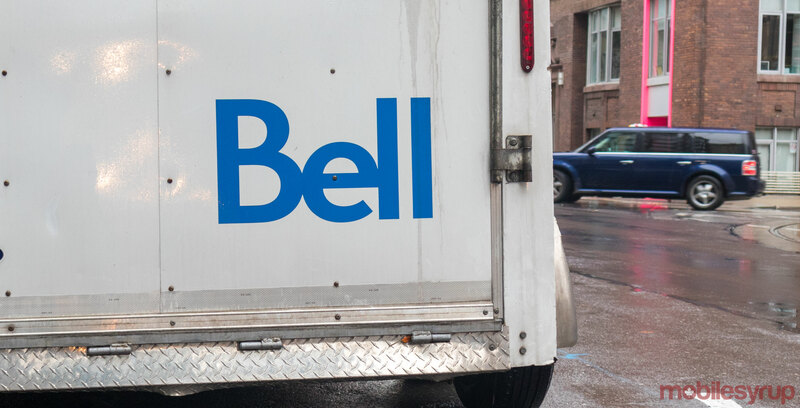 Bell plans to increase the pricing of its internet and TV services, according to an email sent to customers. An anonymous user sent MobileSyrup copied text of an email they received from Bell indicating that internet services will increase by $6 and for TV services, HD receiver rentals will increase by $1 as of March 1, 2019. In an email statement, a Bell spokesperson confirmed the price increase for HD receiver rentals and added “various internet tiers in Ontario and Quebec will increase $0 – $6,” on March 1.